A Casebook on Labour Law supports every university labour or employment law course in the UK, set within European Union and international law. It covers history and theory, contract and rights, participation, equality, and job security. It also has chapters on essential topics for modern labour policy: the right to vote for company boards, in work councils and pension funds, and laws to achieve full employment by ending underpaid underemployment. Each chapter summarises further reading from noteworthy books and journals, and follows a unified conceptual structure. This aims to transcend historic divisions between common law or statute, private or public, and national or international law. 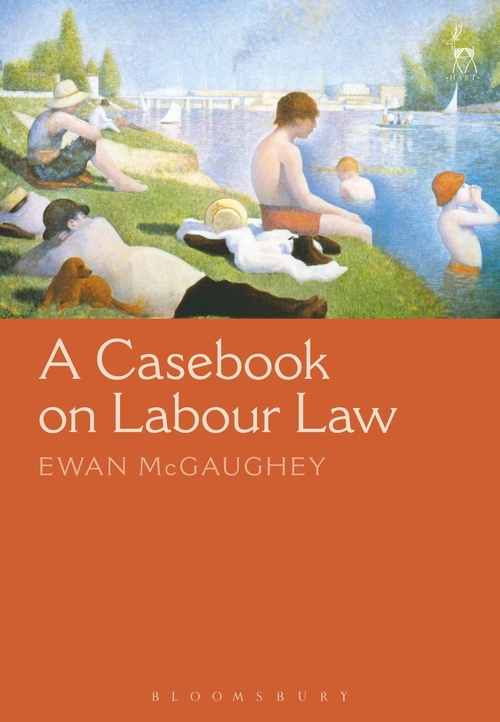 The book invites the reader to engage in the economic and social evidence about labour law's empirical consequences and political principles.